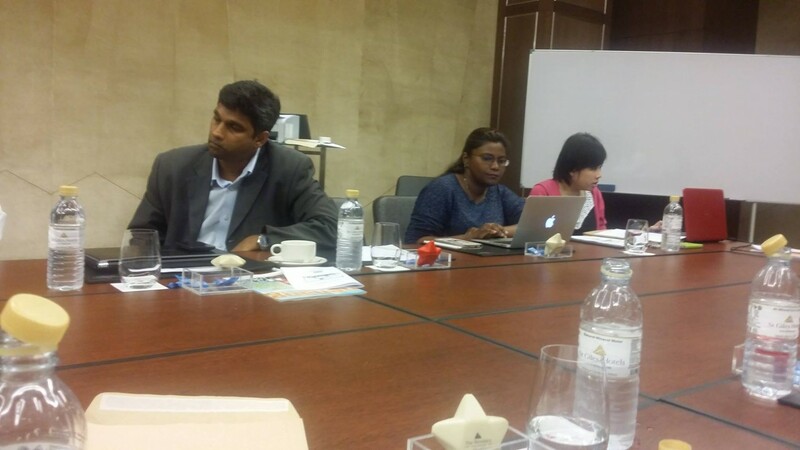 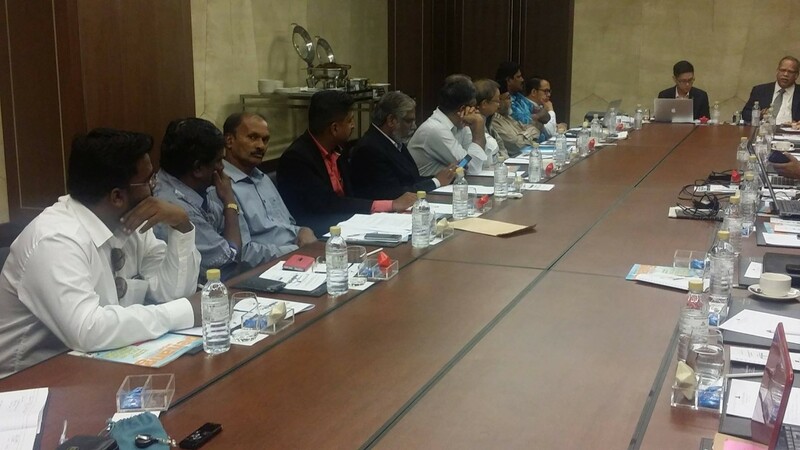 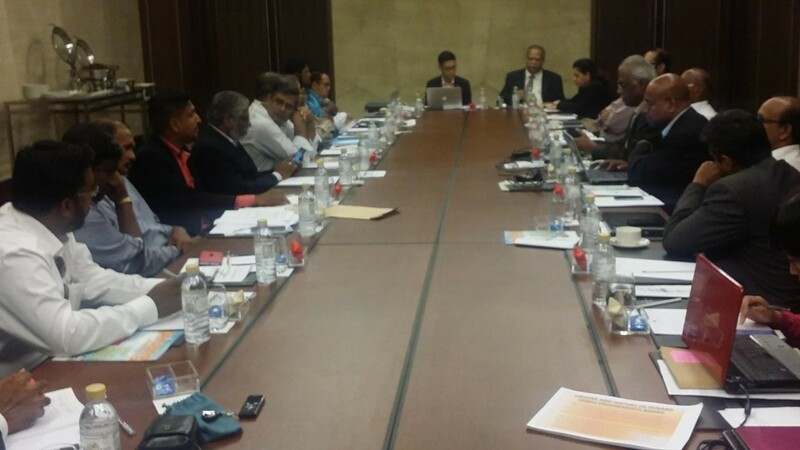 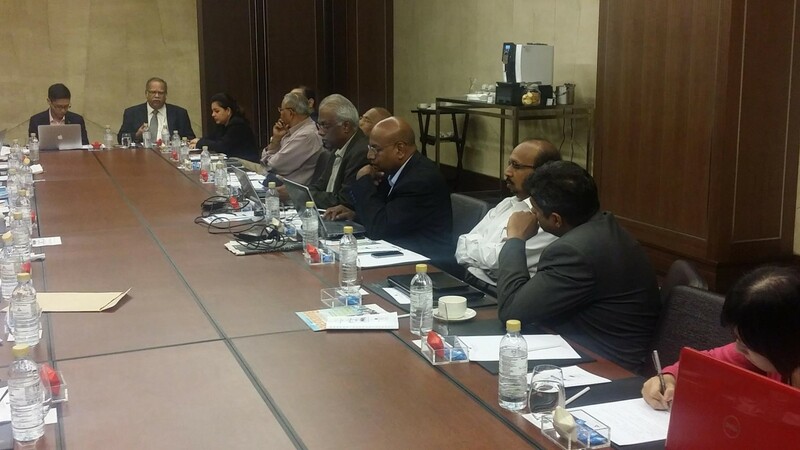 Round table Conference on the ‘Socio – economic status of the Indian Community in Penang’. 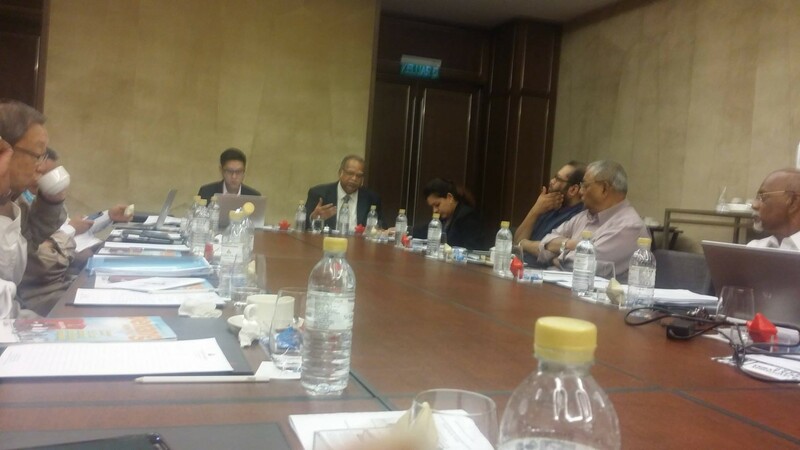 St. Giles Wembly Hotel, Penang. 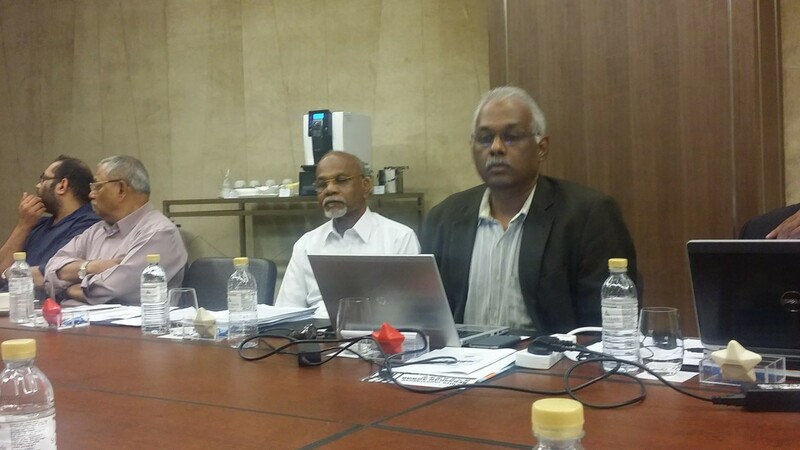 Mr. M. Ramachandran representing the Board.